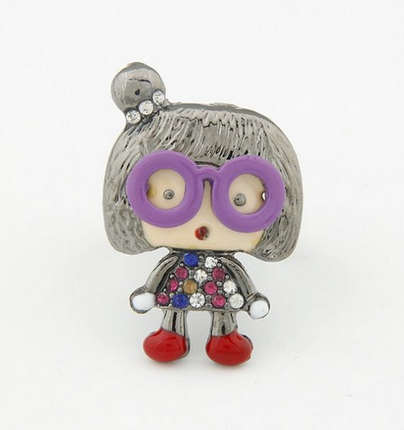 This is a very cute little girl with a pair of funky purple specs! Must have if you are a funky ring fan! !